We are Jacksonville's Wedding Professionals! 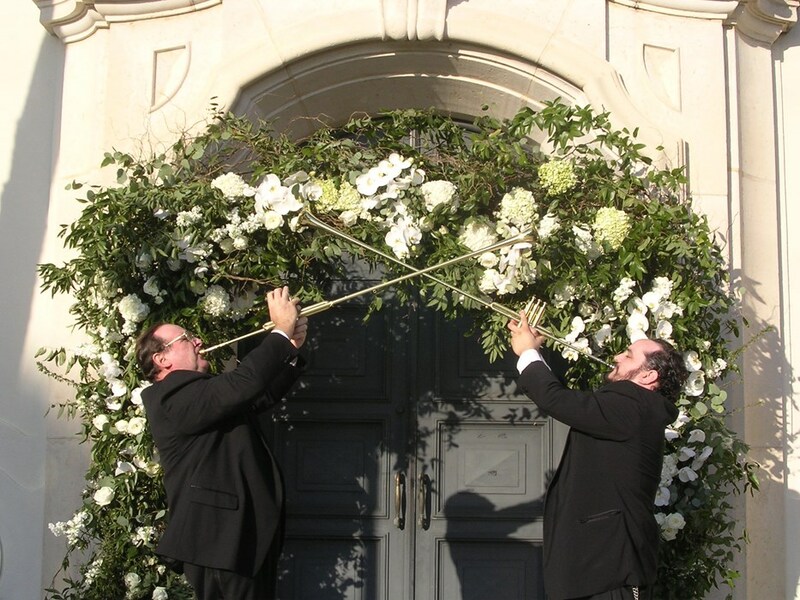 We work with Bridal Consultants and Venues to make your wedding worry free and perfect. Let us take your event to the height of sophistication with music custom designed for you. We provide professional musicians based in Jacksonville, Florida, and perform in the south Georgia - north Florida region. Our everyday work ranges from Brunswick, GA. to St.Augustine, FL.. The musical ensembles of Newton Musical are proven to be of the highest quality with the most innovation for each and every event. Personal service can be affordable! From Corporate Events to Elegant Parties, we can provide anything from romantic background music to Tango dance music. 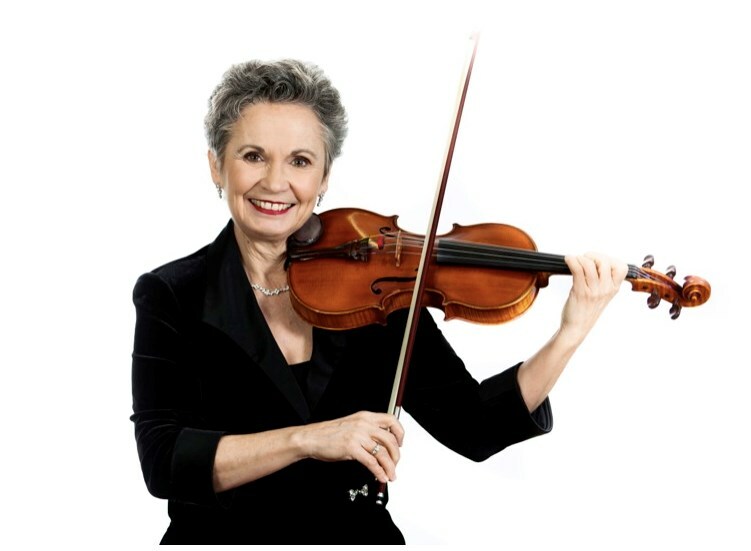 We pride ourselves in being flexible and we can customize an ensemble for your specific needs, starting with the simple sophistication of a Solo Violin , String Quartet, Salon Orchestra, or a Pops-style Orchestra. Our newest addition is the thrill of 2 or 3 Herald Trumpets for pulse quickening fanfares! For whatever your desire, let us tailor specific musical services to your specific needs. 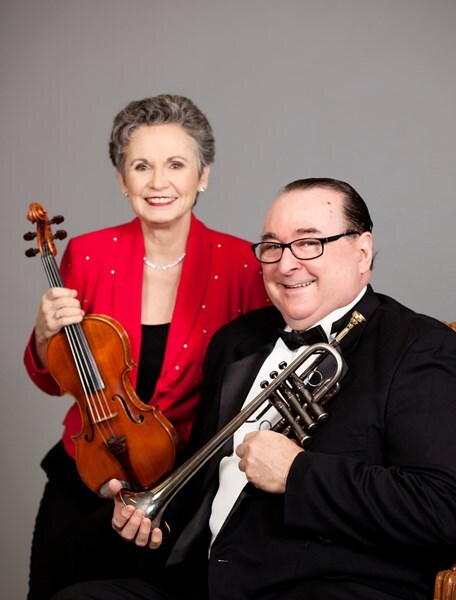 Cliff and I have been members of the Jacksonville Symphony Orchestra and United Federation of Musicians for over 30 years. We know the difference professionalism can make in the success of an event. Most of the professional musicians we work with are also members of the Jacksonville Symphony Orchestra and American Federation of Musicians. Glynda Newton was terrific!! She and another musician played violins!! It was wonderful!! She even let my nephew play her violin?? I would highly recommend Newton Musical! Please note Newton Musical-Belle Fleur Strings will also travel to Orange Park, Neptune Beach, Atlantic Beach, Jacksonville Beach, Kings Bay, Callahan, Ponte Vedra Beach, Bryceville, Yulee, Middleburg, Doctors Inlet, Green Cove Springs, Fernandina Beach, Penney Farms, Saint Augustine, Macclenny, Hilliard, Glen Saint Mary, Saint George, Saint Marys, Lawtey, Kingsland, Raiford, Starke, Bostwick, Elkton, Folkston, Florahome, Keystone Heights, Sanderson.